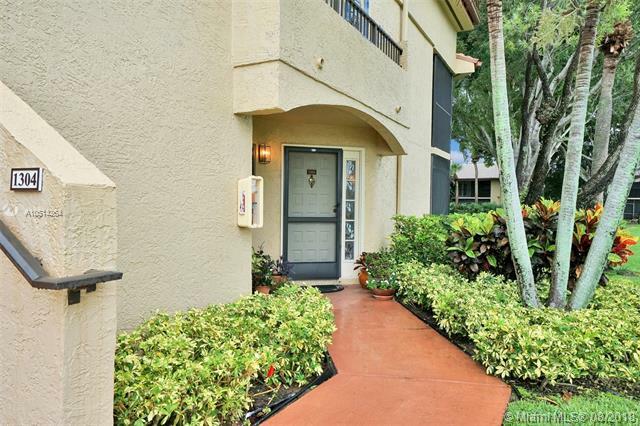 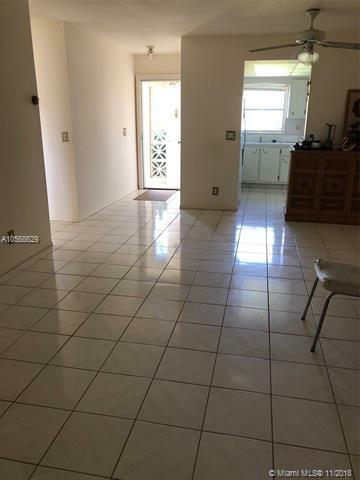 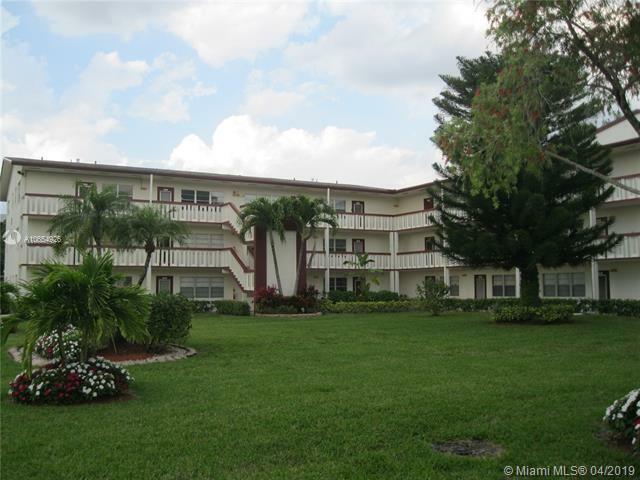 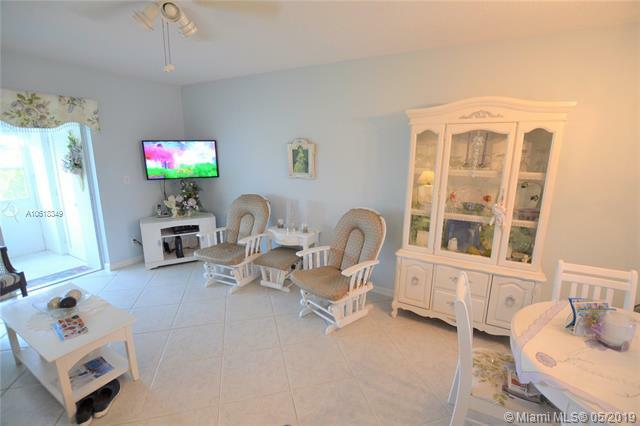 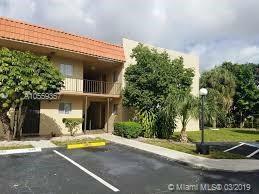 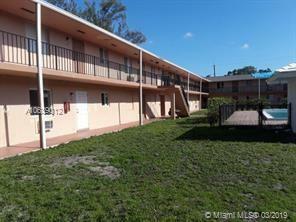 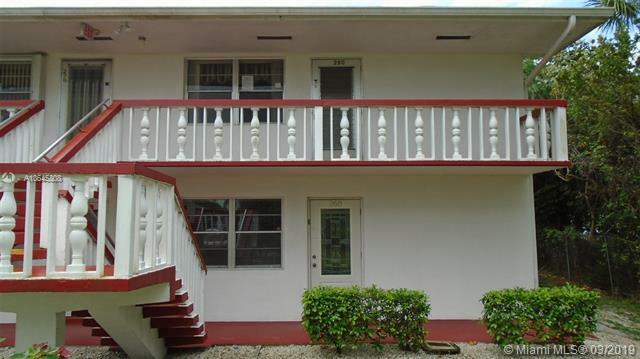 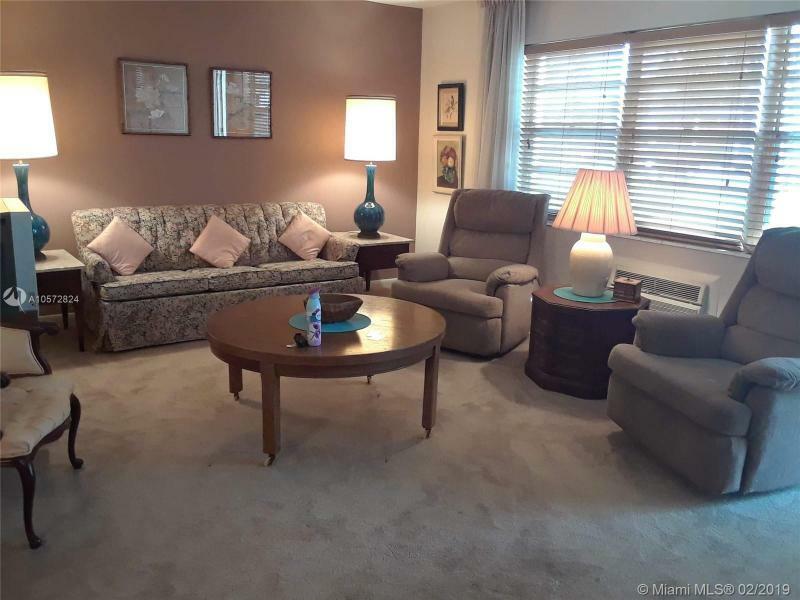 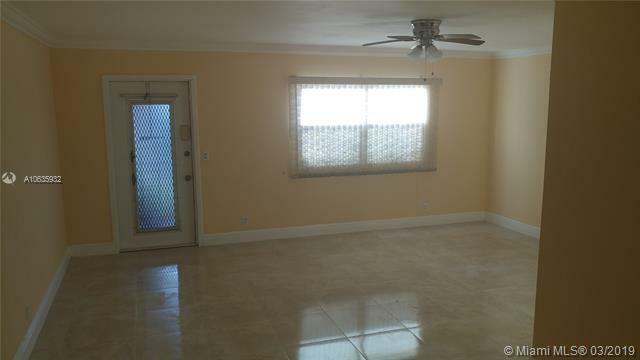 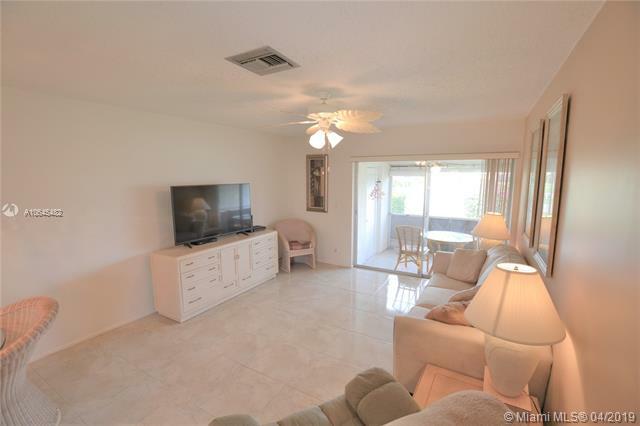 You are searching multi-family homes for sale in Palm Beach County FL. 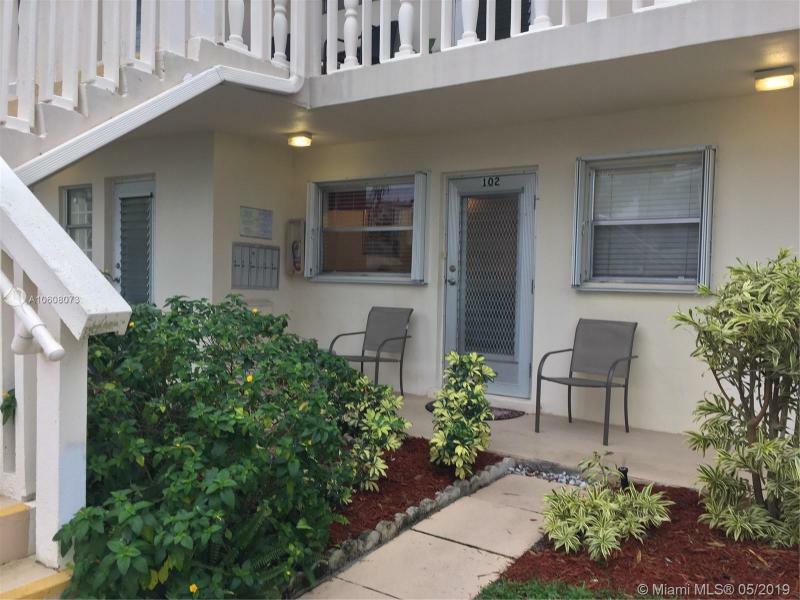 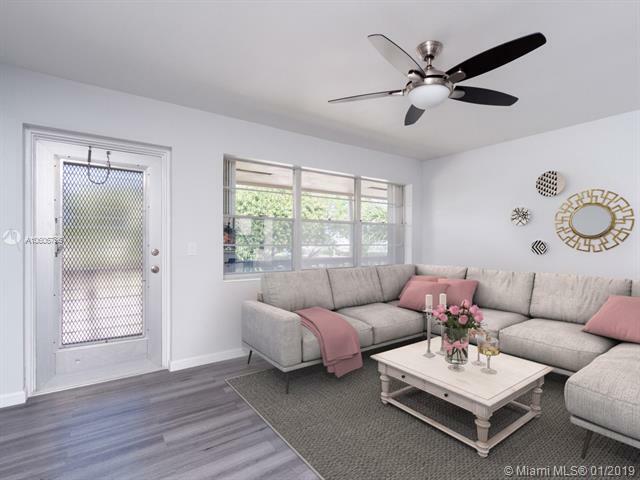 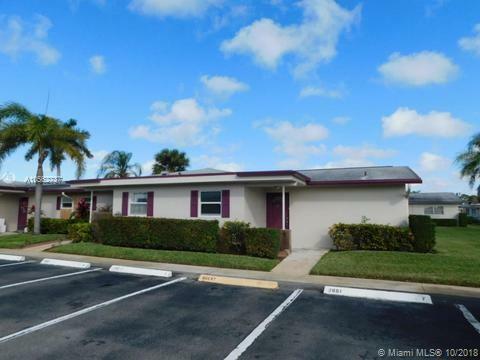 The “multi-family homes for sale” search results yield privately owned as well as bank owned and corporate owned multi-family homes for sale in Palm Beach County. 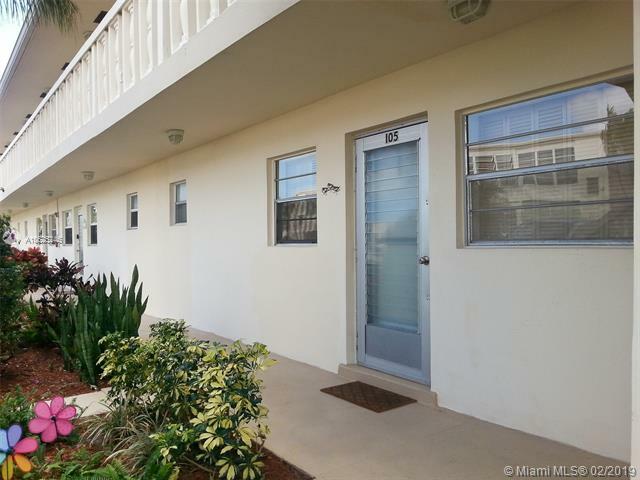 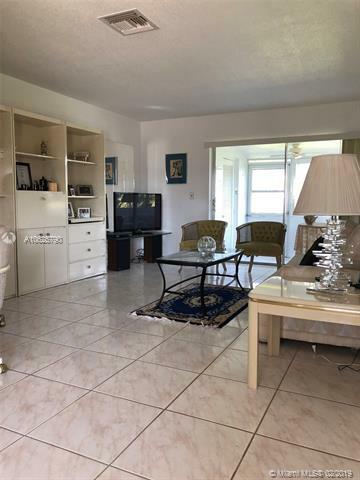 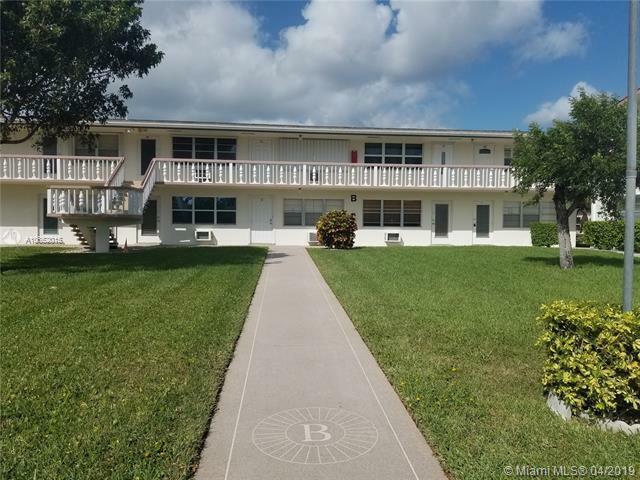 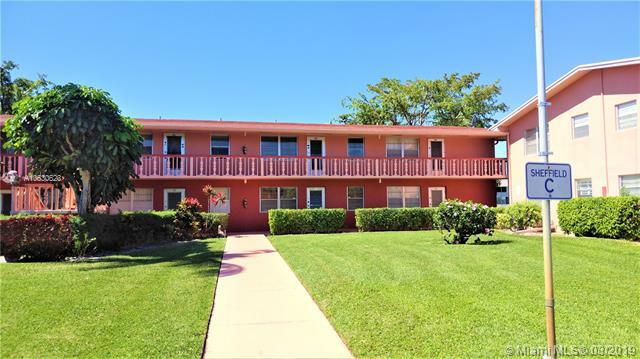 For the most up to date list of multi-family homes for sale in Palm Beach County feel free to call or visit the R1S1 Realty office nearest you.